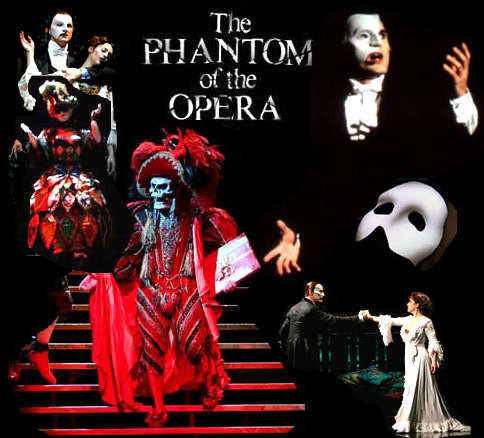 Here's “MAGICAL LASSO” LYRICS performed by PHANTOM OF THE OPERA. is his skin . . .
nose that never grew . . .
heat of his eyes . .